Over a year into Amazon’s Kindle Unlimited, the book subscription service touted as the “Netflix for books,” the book landscape has changed. 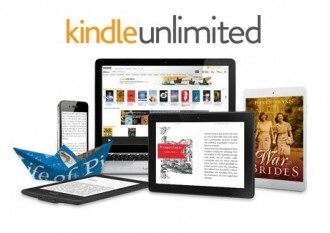 The service claims to offer over 600,000 titles in an all-you-can-read format for $9.99 a month. Such subscription services are not new. Scribd and Oyster, similar services, have been around for a while. 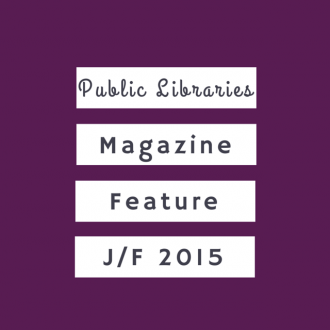 At the same time, the relationship between libraries and publishers has changed. A majority of libraries now have ebooks available. According to the American Libraries Association 2014 Report on the State of Libraries, by the end of 2013 all of the major publishers were offering e-books to libraries, whether directly or through distributors like Overdrive, Axis 360, and 3M . The relationship is still troubled, as issues of pricing and availability remain, not to mention the ever present concern about digital preservation. This is understandable considering the current troubled state of the publishing industry. Authors, small presses, and the big publishers alike are concerned about earnings and profit, and instead of embracing libraries as partners, often see them as the enemy. They often assume every book borrowed from a library is one the borrower would have purchased otherwise, so is thus a lost sale. Instead, they should be looking at the way libraries can help their bottom line. As community centers, libraries also reach out to local writers. The rise of self-publishing has added a new dynamic, and blurred the lines of what constitutes a “real” author. However, programs like the Soon to Be Famous author program in Illinois seek to address these while still Spotlighting Self-Published Authors. Libraries are publically funded, and therefore essentially free to the public. Even calculating in the costs of property tax levies and local sales taxes, libraries cost patrons much less (per capita) than the $120 dollars annually it would take to enroll each patron in Kindle Unlimited or one of the other subscription services. 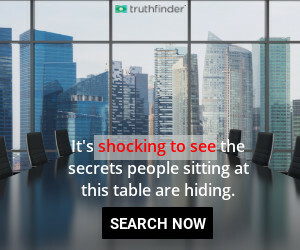 Even though your local library might (only?) have 20,000 titles in stock–a small number when compared to those 600,000–the difference is in the titles themselves. For instance, many of the classics, including The Complete Works of William Shakespeare, books by Charles Dickens, Jane Austen, and countless others are not available on Kindle Unlimited or either of the other subscription services. Where does Amazon get their astounding number of titles? From their pool of self-published and small press authors who offer them exclusive rights to their content for a certain amount of time. Many other factors affect whether a book is available for “borrowing.” Publishers deal with these services much like movie studios deal with services like Netflix or musicians deal with Spotify or Pandora. Not every book (or movie or artist) is available because the vendor has not brokered a deal with them to offer licensing of their work. So while libraries wrestle with publishers, subscription services face many similar obstacles. Not all content or even most of the content readers want will be available in digital format. The other factor is print. 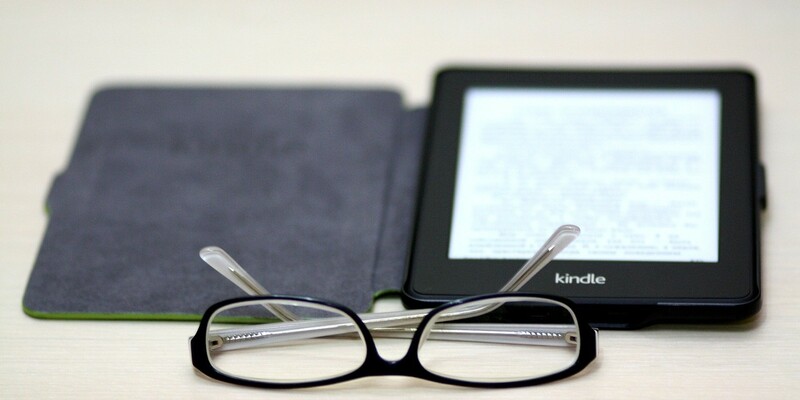 In 2013 according to a survey conducted by Pew Research, 28% of adults had read an ebook in the last year, up from 23% in 2012. 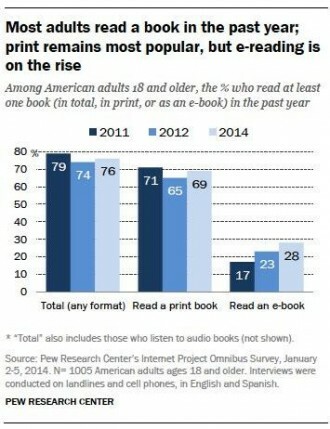 But 69% reported reading a print book, also up from 65% the previous year. More than 54% of adults visited the library for one reason or another the previous year. So while e-reader use is on the rise, and ebooks are becoming more popular, a large number of readers prefer print. Preserving knowledge is a huge part of any library’s mission. While there is some controversy over whether or not digital preservation of ebooks is actually taking place, the preservation of print materials, and the digitization of other parts of library collections, is a constant priority. Patrons count on libraries to do more than just lend books. 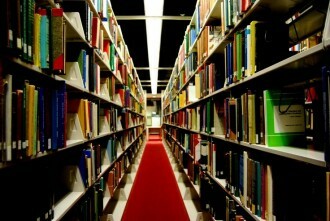 They visit for free Wi-Fi or even computer use and research assistance from knowledgeable staff. Often such services include assistance with job searches, especially for those who do not have reliable internet service at home. Many libraries around the world offer innovative ideas to get print books and technology into the hands of readers, from mobile libraries to delivery services. The New York Public Library even offers remote answers to simple research questions through their ASK-NYPL program. For years, the Big Six (now Big Five) were the “gatekeepers” of the publishing world. For the most part, they kept the bad out and let the good in. Smaller presses offered some opportunity, but self-publishing was obscure, frowned upon, and often perceived as an exercise in vanity. However, with the rise of Apple iBooks, followed by Amazon’s Kindle Direct Publishing, the number of books published tripled in a decade, and rises exponentially annually. As a result, classification and quality screening become more critical than ever. A smaller, more selective ebook collection accompanied by competent staff and a collections management plan makes for a much better user experience. Ebooks will not replace paperbacks entirely anytime soon. Subscription services will not replace libraries and the community resources they provide. Libraries win, even in the area of ebook lending, despite the challenges they face. But the challenge won’t likely come from any kind of subscription service, at least for now.